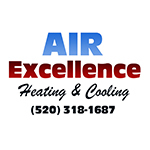 Our company has over 45 years of experience in A/C and Heating. We provide home and business owners with the highest quality service for all their HVAC needs. 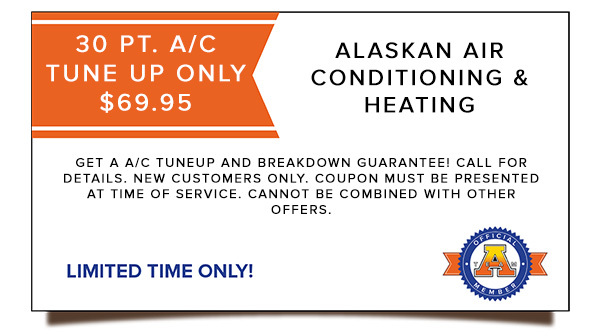 Alaskan Air Conditioning and Heating is a locally owned and operated business. 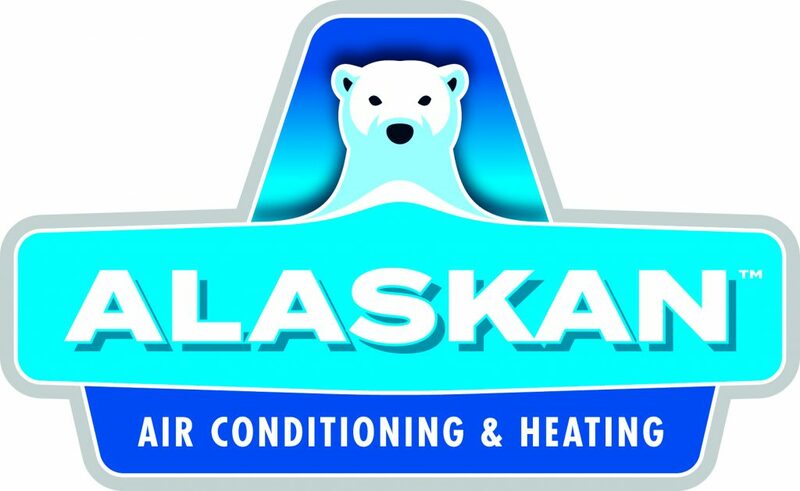 When you call Alaskan Air Conditioning and Heating, you won’t find yourself talking to an automated answering system. A real, caring human will answer the phone to assist you in scheduling a repair, and we can usually offer quick, same-day services! We provide convenient and flexible appointment times to meet your busy schedule. We will never charge extra for late-night or weekend service because we believe that our customers and our reliable technicians are our most valuable asset. Our service professional, James, has been very helpful this year with all the AC repairs we have needed on our home and our rental house. He’s been prompt, courteous, and open and informative about what he is working on in the unit. We’ve had a very good experience with James and the company, in general. Highly recommend! Alaskan Home Services has been very responsive to my requests for service calls, and I find their service techs to be friendly and knowledgeable. Our air went out late in the afternoon, We called Alaskan and our tech (James) came out the next day. He spent several hours in a very hot garage, trying to diagnose the problem. He did, replaced the part, but realized there was a second issue, which still stopped the unit from running. The next morning, he brought a second tech (Jerry) with him and after a while,(again in a very hot garage), managed to get the unit running. However, we did require a new unit, since we managed to get 16 years from our old one, (maybe due to Alaskan servicing it since 2004) which I understand is really a good run. Our compliments are to Alaskan and especially to James, who was not only caring, competent and efficient. The service was wonderful. I would recommend them to every one. Patrick was my service tech, did a wonderful job and had a great personality. Bought my unit from them and have been very happy. I responded to a special through The Home Depot for a special HVAC inspection and tune up at very reasonable price! Alaskan Air Home Services came out inspected my system when they said they would. The Technician (Kevin) was very professional, gave me advise and also followed up the next day to determine the proper course of action. I would use and recommend this company to anyone who needs HVAC service!